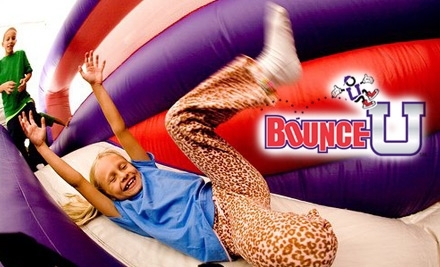 We found 251 Choose deals in Orange County. 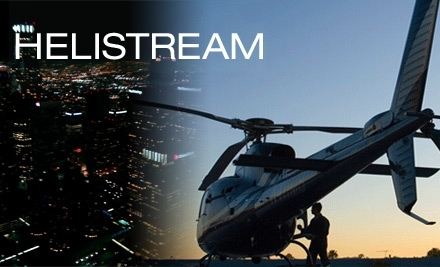 Helicopter Tour from HeliStream in Costa Mesa (Up to $565 Value). 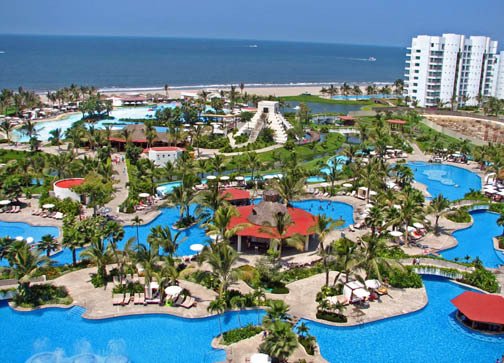 Choose from Two Tours. 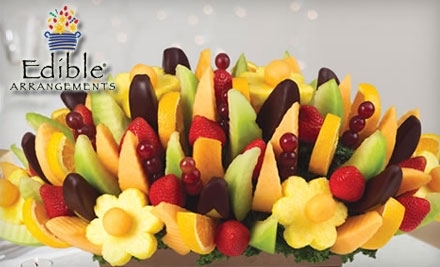 $20 for $40 Worth of Fresh Fruit Bouquets and Chocolate-Dipped Fruit from Edible Arrangements. Choose Between Two Locations. 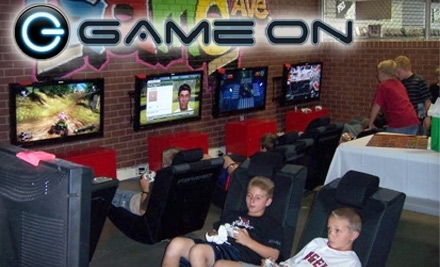 In-Store Gaming and Private Gaming Parties at Game On in Ladera Ranch. Choose from Two Options. 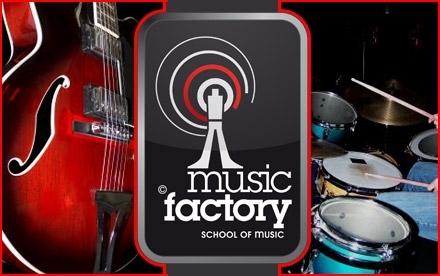 Four Private Voice or Instrument Lessons from The Music Factory (Up to $139 Value). 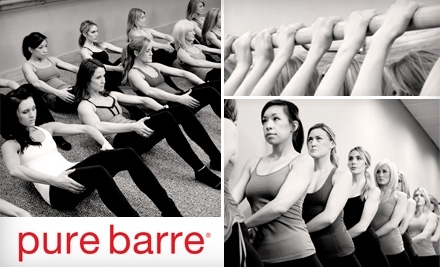 Choose from In-Home or Studio Lessons. 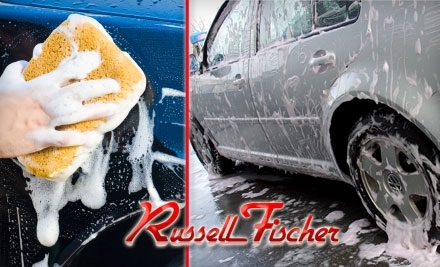 $19 for a Blue Coral Car Wash & Wax at Russell Fischer Car Wash ($37.99 value). 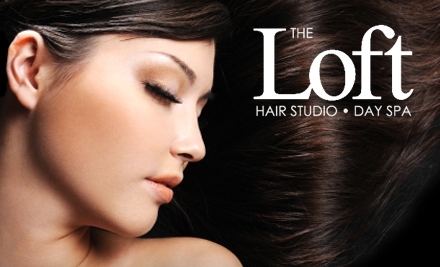 Choose from Three Locations. 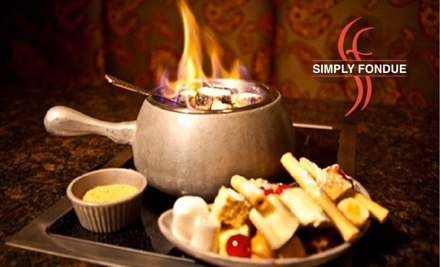 Dunkable Delights at Simply Fondue. Choose from Two Options. 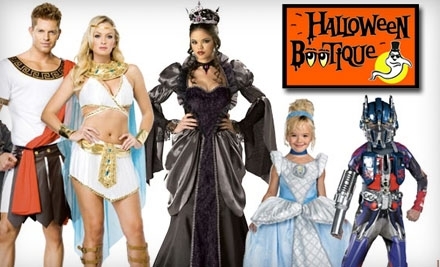 50% Off Hydrotherapy Bath and Spa Services at Skinsations Spa. Choose from Two Options. 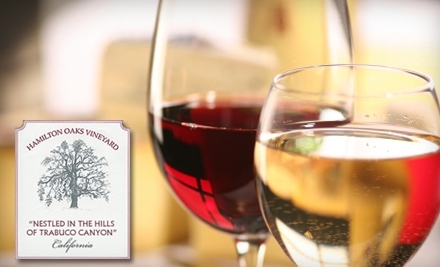 Wine Tasting at Hamilton Oaks Vineyard. Choose from Two Options. 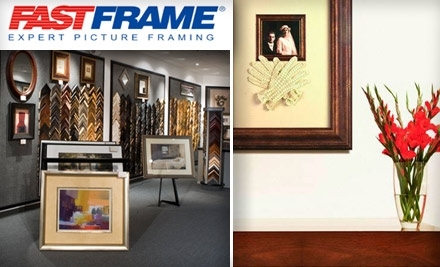 $40 for $100 Worth of Custom Framing at FastFrame. Choose from Five Locations. From $13: Expandable, retractable garden hoses — choose from four sizes! 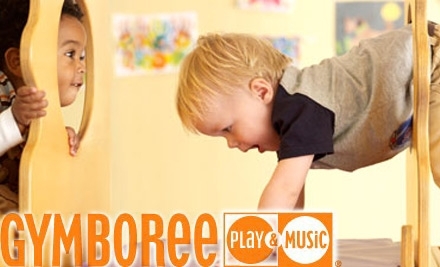 From $25: Magnetic building blocks from Tegu.com — choose from 2 options! $17 for an iPhone 5 power bank backup battery — choose from two colors! $19 for an 8GB capacity MP4 player with FM radio — choose from nine colors! $15 for $35 worth of trendy jewelry from Amy O. 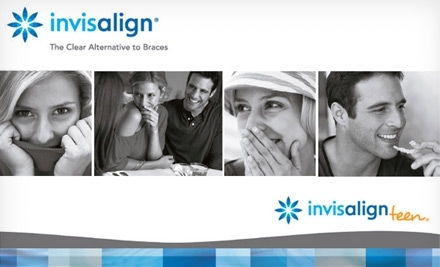 Jewelry — hundreds of options to choose from! $7 for a 3-in-1 USB charger — choose from 5 colors! Just $10: Sports Logo Earbuds - Choose a MLB, NFL, or College Team! $12 for a no-leak, waterproof defender case for iPhone 4/4S and 5 — choose from five colors! $49 for a stylish women's Skagen watch with shipping included — choose from four options!